You can at any time and free of charge for the future object to the use of your personal data, arrange for partial or complete deletion or blocking, or request information on or correction of the data stored by us about your person. It is not necessary to adhere to a particular form. 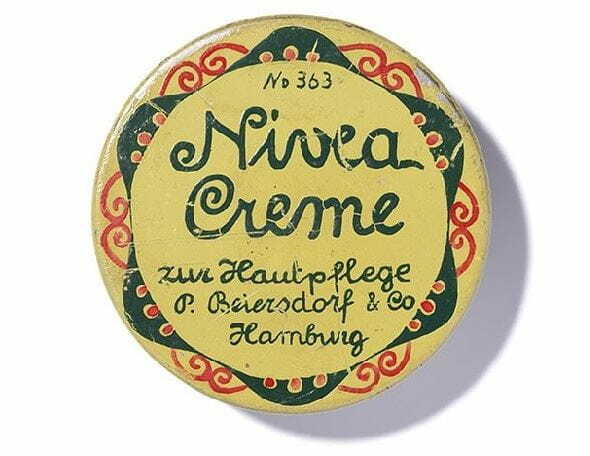 You can, for example, write to us by e-mail at Nivea.Ghana@Beiersdorf.com or use our contact form on the website.